Famous for its leisure facilities, Benalmadena is one of the most popular tourist destinations on the Costa del Sol. 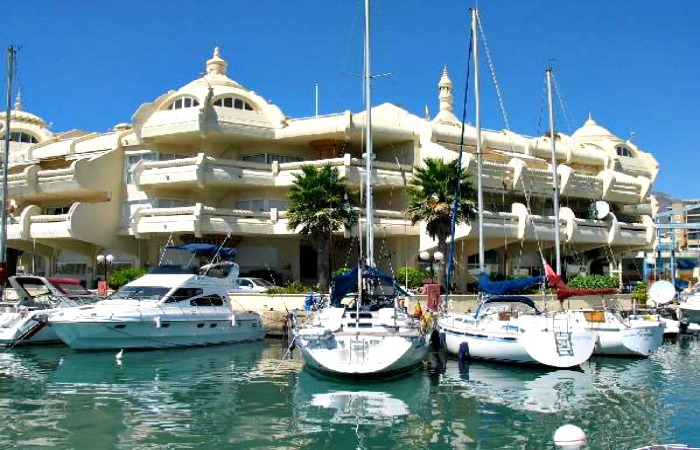 Benalmadena offers an easy lifestyle as well as comfortable climate for you to enjoy all year round. With its numerous entertainment facilities, this booming town has something special to offer everyone. Whether, young or old or somewhere in the middle, you’d be sure to find something in this wonderful place to take pleasure in. Benalmadena is famous for its clubs and pubs. The nightlife along this area is very animated and even last well into the morning. 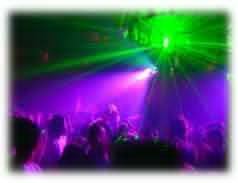 Take your pick of the latest club music to salsa dancing to live jazz performances. This part of Southern Spain is just as entertaining as the night life offered in major cities worldwide. 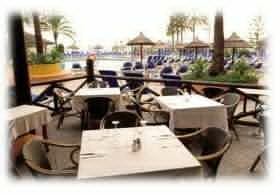 From classy restaurants to casual pubs, the cafes and restaurants in Benalmadena is suited to any kind of budget. Most of these restaurants also line the sea coast so you can enjoy your meal while taking in the view of the Mediterranean Sea before you. Aside from the local must try dishes, numerous kinds of international cuisine are also available to offer you a wide variety of dining choices. 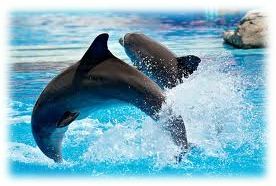 In Benalmadena, you are offered a wide range of leisure activities to choose from. You can take a ride in a Cable Car and enjoy the breathtaking views of the coastline from several hundred feet above ground.